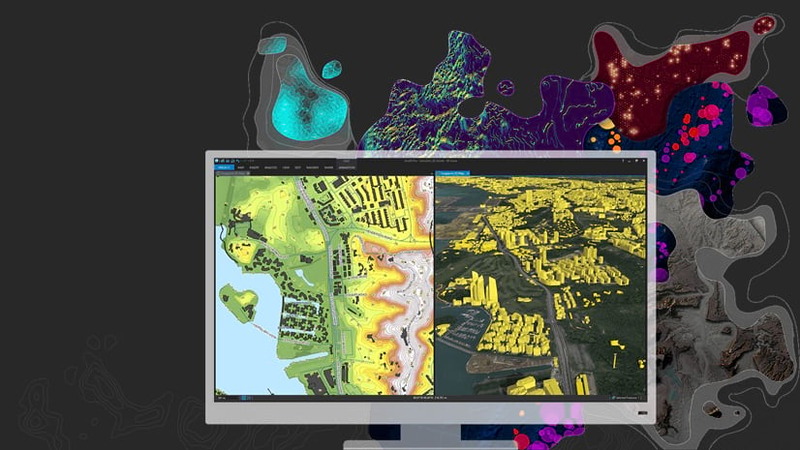 ArcGIS Pro 2.3 is now available, and included are many new updates to the ArcGIS Pro SDK! Information on installing and upgrading to the latest SDK can be found in this ProGuide. 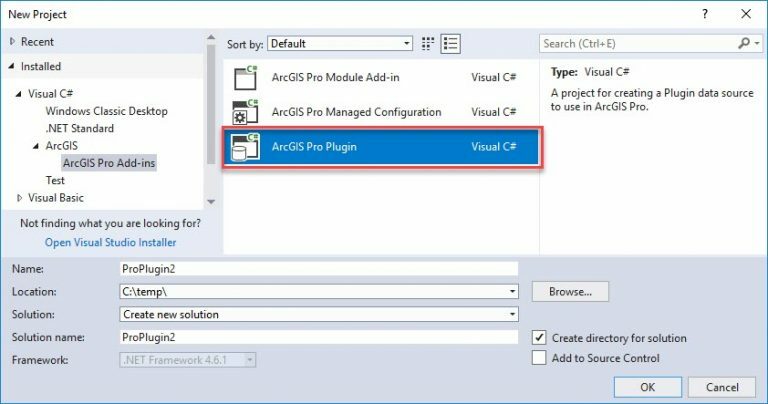 This is an exciting release for ArcGIS Pro and the Pro SDK, with many new features and opportunities for Pro developers. For a full listing of all the API changes, see the “What’s New for Developers at 2.3” page in the Pro API reference. New code samples and documentation – The teams have developed several new samples, and updated concept and guide documentation, which can be found at the community samples site and the SDK documentation site. As always, we encourage you to send us your feedback and needs for the Pro SDK. We’re always keen to hear what you’d like to see added. We want you to be successful in extending Pro to address your workflows and make your customization experience better. Let us know, find out more and collaborate with others in the GeoNet Pro SDK Group. For more information on all the updates in Pro 2.3, see the full listing on the Pro What’s New page. 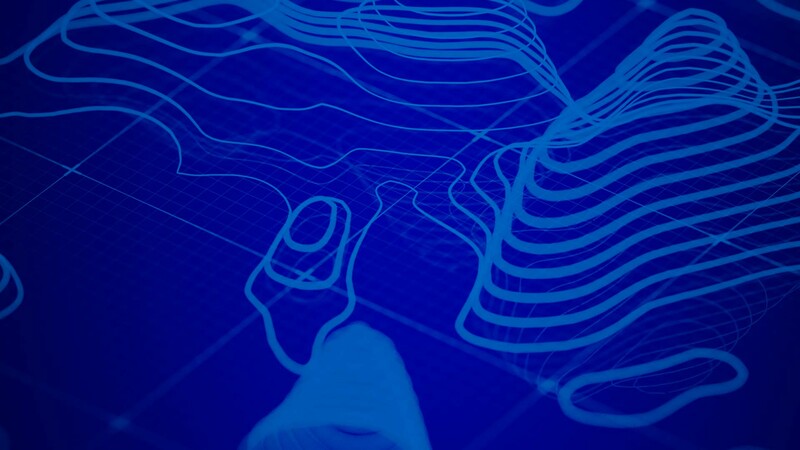 Finally, we hope you’re looking ahead to the Esri Developer Summit in Palm Springs in March, one of the best Pro SDK learning opportunities of the year! For more information, see this earlier post. We’ll also have more details available in the coming weeks. 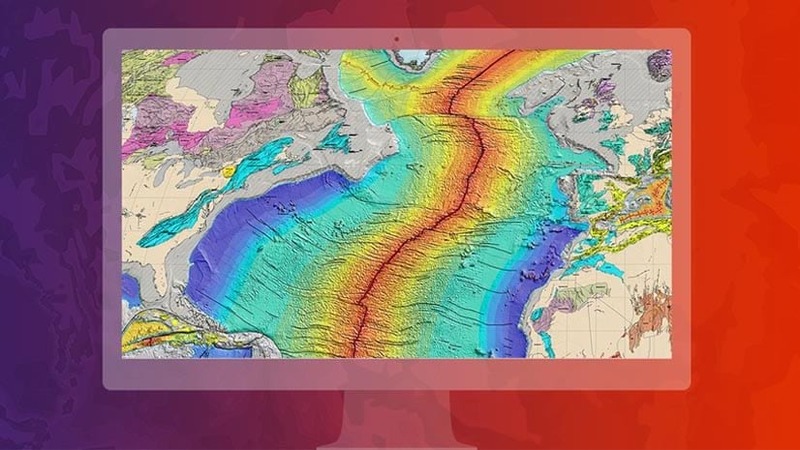 This post will take a brief look back at some of the exciting ArcGIS Pro extensibility work in 2018, and some plans and opportunities in 2019.